One thing leads to another, everything is connected. 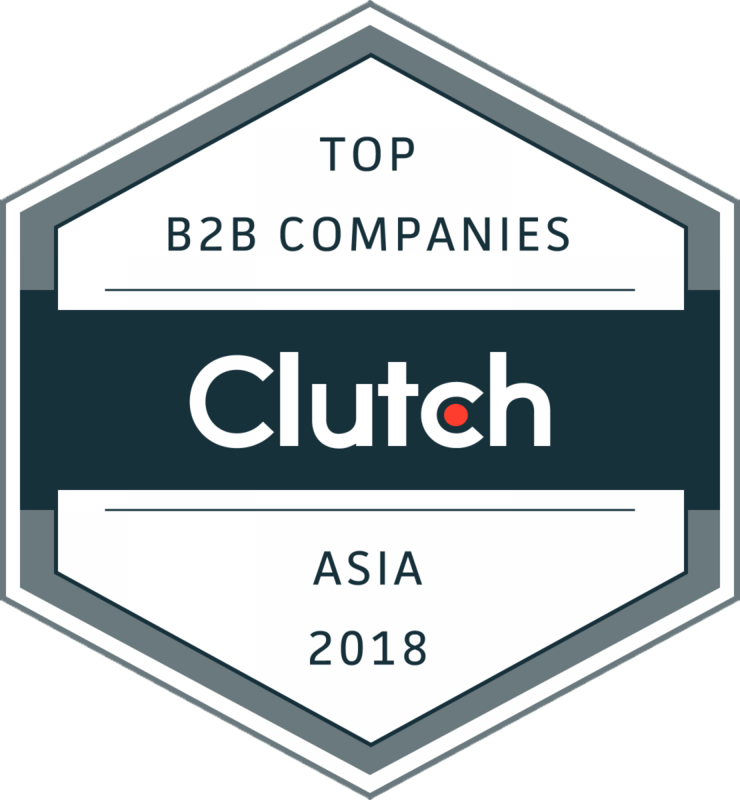 Indeed, a company’s website in a technologically connected world is the face it shows to the public to address the entirety of its relationship with its audience. 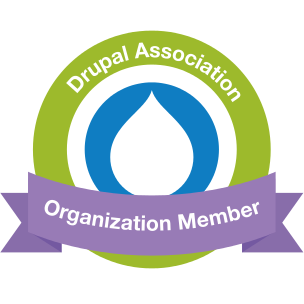 That is the cornerstone of any corporate website. 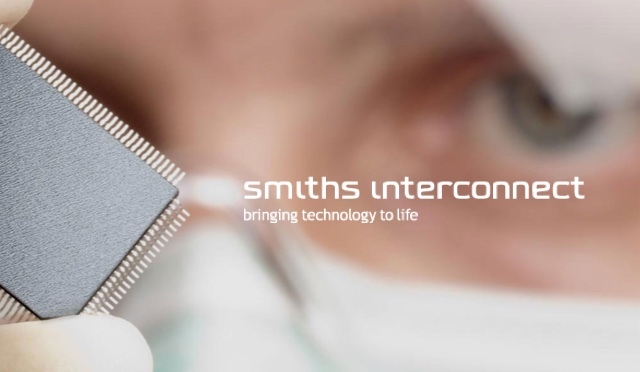 SMITHS INTERCONNECT is a leading provider of technically differentiated electronic components, subsystems and radio frequency products that connect and control critical applications in the commercial aviation, defense, space, medical, rail, semiconductor test, wireless telecommunications, and industrial markets. 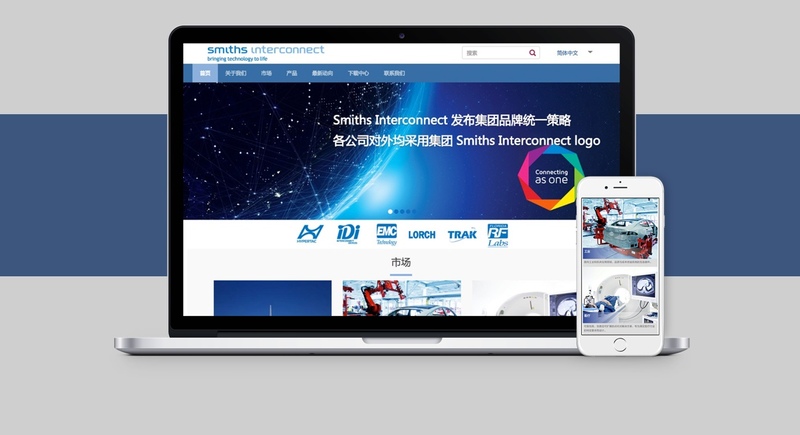 SMITHS INTERCONNECT looked to QPSOFTWARE to create a well designed responsive corporate website that is focused and greatly expressive of the international firm’s identity, products and mission, which also provides extensive information on its core businesses and communicates those elements with the public effectively.